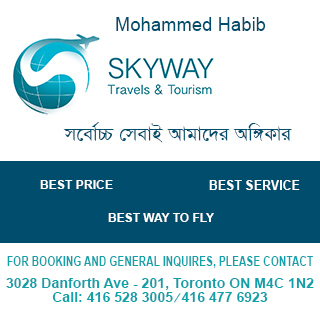 The war of liberation is the most significant event in the history of Bangladesh. Many novels have taken this eventful history as their main themes among which Shaukat Osman’s Dui Sainik (1973), Nekre Aranyo (1973), Jalangi (1986), Syed Shamsul Huq’s Nildangson (1981), Nishiddha Loban (1990), Bristi O Bidrohigon (1998), Shawkat Ali’s Jatra (1996), Mahmudul Haque’s Jiban Amar Bone (1976), Selina Hossain’s Hangar Nodi Granade (1976) are most significant. But the despondency created among the freedom fighters and the common folk since the end of the liberation war is also noteworthy. Some Bangla novels have demonstrated the hopelessness of the people of this soil very minutely. Salam Saleh Uddin’s (b 1965) Chhayashorir (The Shadow Figure) is a worthy instance in this regard. 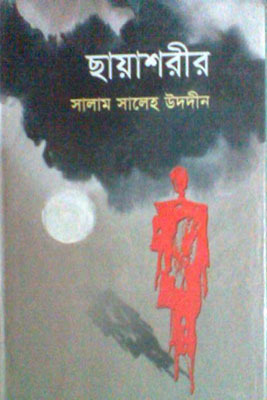 Swapner Din Swapner Rat (1998), the first novel of Salam Saleh Uddin, failed to draw the attention of the readership, though his volume of short stories Aduraborti Keu (1997) established him as a promising fiction writer of the country. The publication of Chhayashorir in 1998 has delineated his imaginative capacity and power of story telling. Chhayashorir revolves around the protagonist Siraj Kazi, a valiant freedom fighter, but to speak true it is not the chronicle of his personal life. Rather it is a depiction of the sorrowful demolition of the spirit of the liberation war that the nation began to experience since the end of that historical episode. Salam Saleh Uddin has spanned his story over a long period of Pakistan tenure where the writer has created a very touching love story of two young people Siraj Kazi and Atia Banu. The political involvement of the novel starts with the liberation war and it continues for the next twenty years when all the spirits of liberation war are dashed against the ground. Chhyashorir opens with the incidents of the killing of Lalu Chairman and committing suicide of Siraj Kazi. Thus opening, the writer gradually penetrates into the deep of the story and unfolds the love story of Siraj Kazi and Atia Banu. The killing of Lalu Chairman and the committing of suicide by Siraj Kazi move the whole locality for various reasons. Lalu, a collaborator is 1971, is the Chairman of the local Union Parishad and Siraj Kazi, a rebellious lover and courageous freedom fighter, is the most frustrated person at the moment. By these incidents the novelist has tried to demonstrate the inner desire of the whole nation: the revival and upholding of the spirit which united the whole nation against the Pakistan Army in 1971. At the end of the novel the writer again narrates these incidents passing through the flash back of the earlier history. The novel is divided into two main parts – the last one is rather smaller than the first one. The first part is subdivided into forty-four chapters and the last part has fifteen chapters. The first part begins with the present time and gives the political dilemma where the defeated collaborators are again on the high position of the society and the spirit of the freedom fight of the devotees is now in a sorrowful and disgraceful situation. Thus the author introduces the readers with the characters like Siraj Kazi, and Atia Banu and thus gradually dives into the past of their story. While studying in school Siraj, the son of a well-to-do person of the village Hatni, falls in love of Atia Banu, a paragon of beauty, begot by a father of interior occupation. Their story takes multifarious versions and at one point they elope. But they cannot marry, because of the low birth of the girl. Later on when Siraj’s father Aref Kazi decides to marry his son with Atia, she is married with another boy of good understanding named Motiur. Atia becomes a proud mother of Jamal. But the love of Seraj and Atia do not diminish. Once upon a time Motiur urges Atia to marry Seraj, which she denies. When Atia requests Siraj to marry someone and get settled, Siraj leaves his home. One day while returning from a mission to look for Siraj, he does it on request of Atia, Motiur is poisoned by a cobra. Thus the days of 1971 arrive. On their first arrival the Pakistan army personnel kill an innocent physician Haripada at Sonapur Bazar and take away Aref Kazi. And we see Siraj in the role of a brave freedom fighter that Atia gave her son to accompany. After the war when Siraj returns, Jamal does not, because he meets death in a battle. This incident turns Atia insane. Immediately after the liberation days the people of the locality give a warm welcome to Siraj Kazi, the valiant freedom fighter and Atia Banu, the mother of a martyr. But the days begin to change. After the ‘general pardons’ by the then governmental head the collaborators of the Pakistani Army begin to return: Abul Maulana and his son Lalu are the two such examples. With the passage of time people begin to plunge into oblivion and the collaborators begin to emerge as the powerful personalities of the society. The whole situation turns so worse that Lalu becomes the chairman bagging the majority votes in illegal way and his opposition candidate Siraj Kazi loses the little honour that he deserves. In Chhyashorir, Salam Saleh Uddin has demonstrated a very heart felt love story of two people of tender age. In this episode the feeling the lover and the beloved persons has received a very acute description from Salam’s pen. 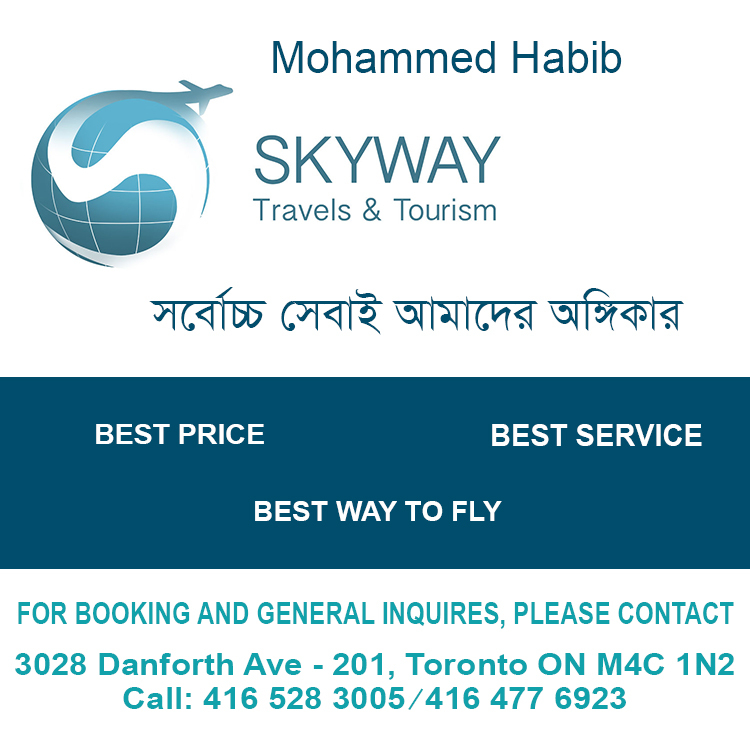 In the content of a Bangladeshi village the love-story has taken a life-like description which can touch any reader of keen sensibility. Along with Sirah-Atia and most of the villagers, the readers also share the pangs of this unsuccessful love story. The other poignant facet of the novel is Salam’s hope for the renewal of the past spirit. The novelist has done it through the protagonist Siraj Kazi. In the novel we see that Siraj tries heart and soul to build a village library in commemoration of Jamal, the martyred son of Atia. But the musclemen of Lalu Chairman level the structure to the ground over night. And this incident arouses the rebellious man in him. He madly searches for the rifle that he dropped in a nearby pond on his return from the battlefield; he does not get it and at last leaves the village. After some days the killing of Lalu Chairman occurs. In his narratology, Salam has discovered novelty – he does not narrate the story is a simple way, rather he adds something more to his narrative technique for which his story receives new interpretation and creates more scopes for different appreciation. Sometimes Salam does not expose the factual information in a bare way, rather he leaves it to his readers to search for the facts. Regarding this Salam owes, some critics think, to Syed Waliullah and Sahidul Zahir. But using this technique what Salam has given is certainly new.